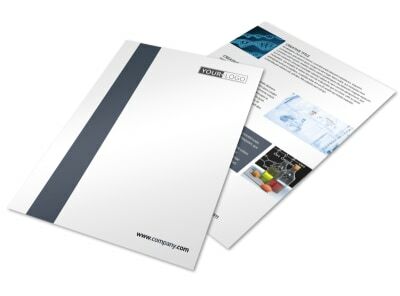 Customize our Chemistry Screening Library Brochure Template and more! 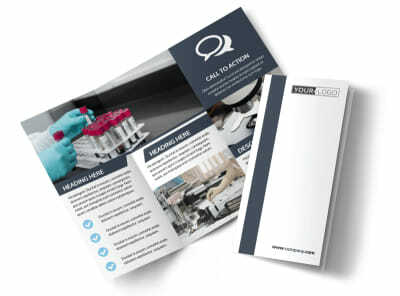 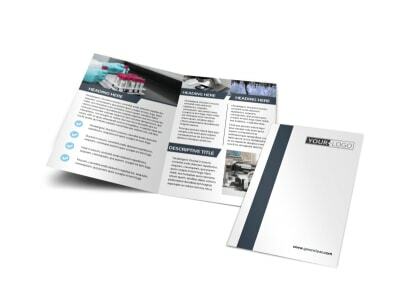 Showcase what your lab does with chemistry screen library brochures custom designed using our professional templates. 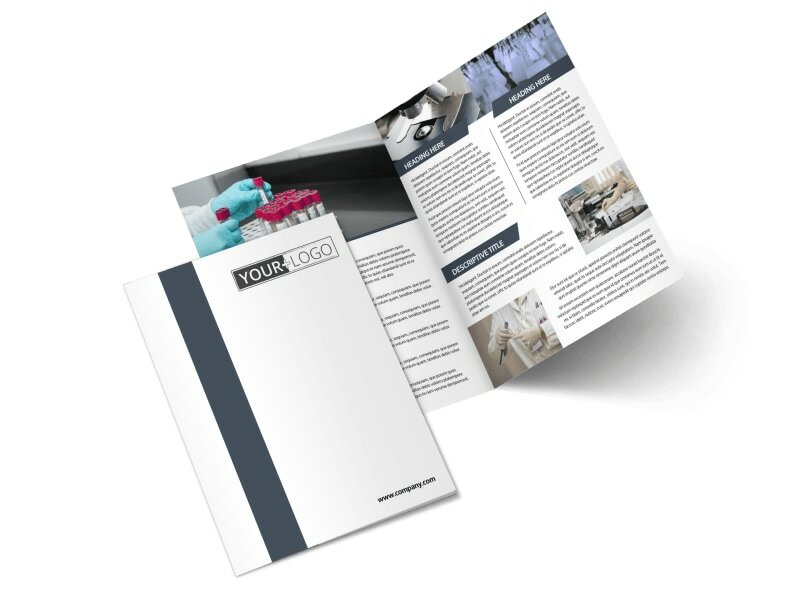 Select a template that suits your fancy, and then customize it with photos of your facility or staff, and add text to run down what you do and why it's important. 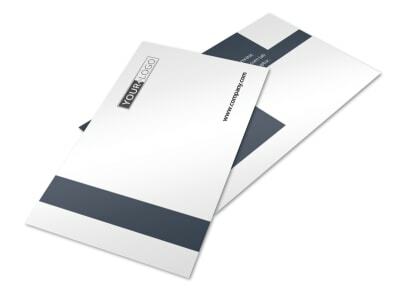 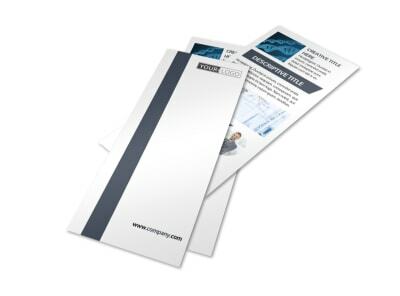 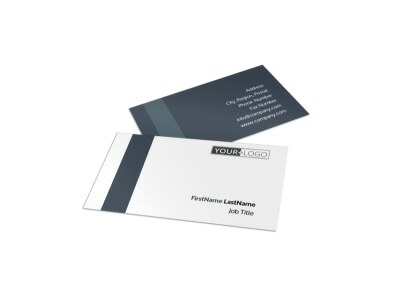 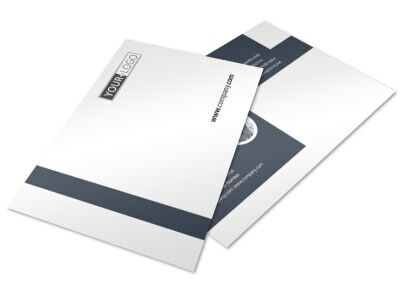 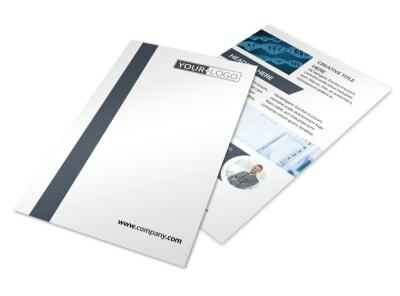 We can print your finished brochures for you, or we can do it for you using high-quality paper and ink.